我們出售你嘅差異所需的一切. With a full line of new genuine OEM and aftermarket parts including 差異, 轉移案例 and 傳輸 parts for Eaton, 富勒, 丹娜, 斯派克, 道路護林員, 羅克韋爾, 麥克, Zf, 和梅里托, 我讓你恢復運行在任何時間. 我哋提供當天的航運, 全球範圍內. 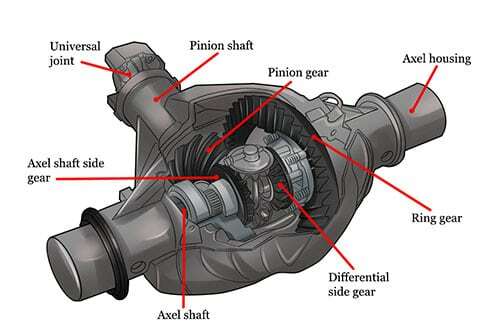 與我們聯繫 today get your differential parts tomorrow 877-776-4600 或 407-872-1901! 我哋庫存伊頓, 富勒, 羅克韋爾, 梅里托, 斯派克 (达纳或 ttc), 麥克, 切爾西 pto 同采埃孚零件. We carry International truck parts, Ford parts, Western Star products, Freightliner truck parts and accessories, Kenworth parts and accessories and Peterbilt truck parts and accessories, including hard to find replacement parts for your transmission, 微分, transfer case and PTO, ready to ship as soon as you call us: 877-776-4600 或 407-872-1901. We have a full parts warehouse, if you don’t see something, please give us a call and we will help you get the parts you need. 提供優質零件, Repair and Service since 1997. 我哋提供當天發貨, 全球.